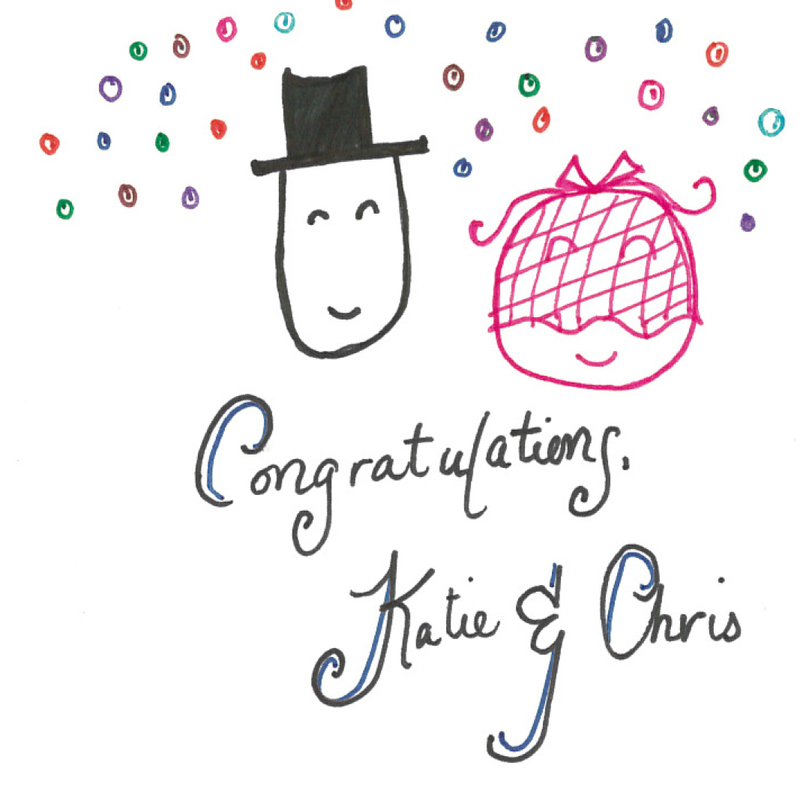 Congratulations to two of my dearest, closest friends, Chris and Katie Traugott-von-Awesome (mostly joking on that last part). They done did get hitched yesterday, and I hope they are having a blast so far. Their wedding was absolutely beautiful, I tried- in vain- not to cry like a baby, and we partied like it was 1999. Congrats, you two, and many many years of blissful happiness and snuggles to you both. This entry was tagged Event planning, Relationships, Wedding, Weddings. Bookmark the permalink.